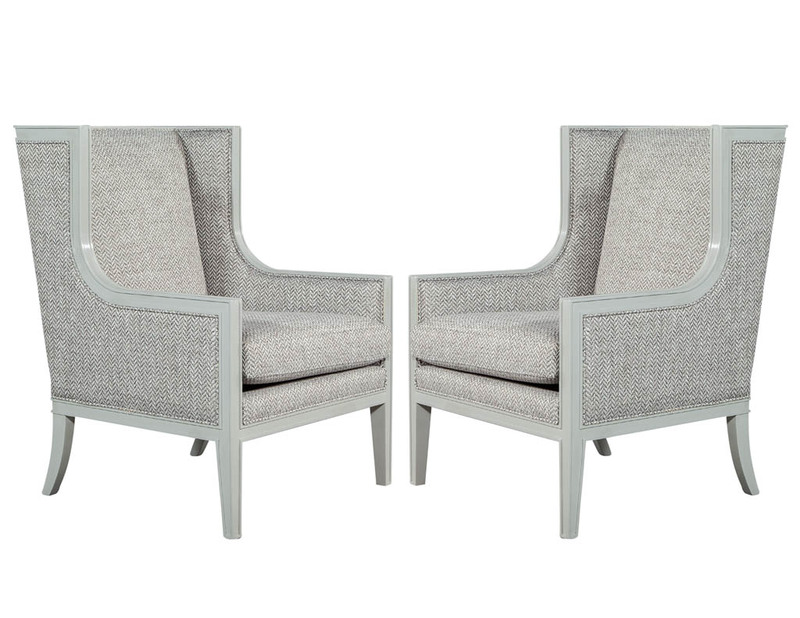 Pair of Custom Modern Wing Chairs by Carrocel. 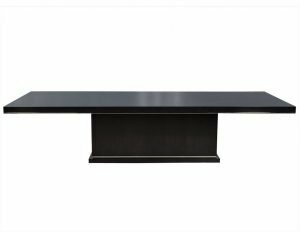 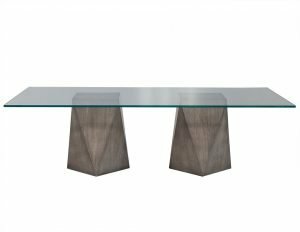 Italian sleek high back modern frames. 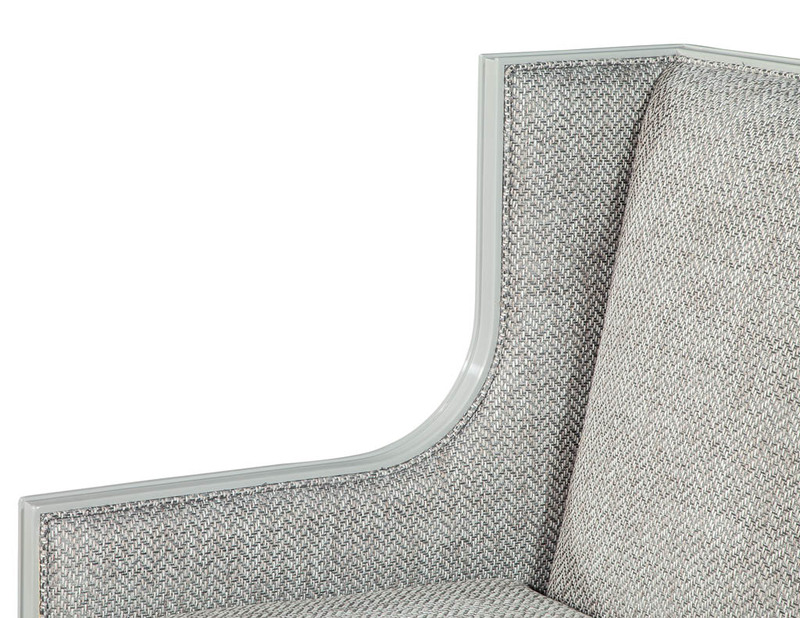 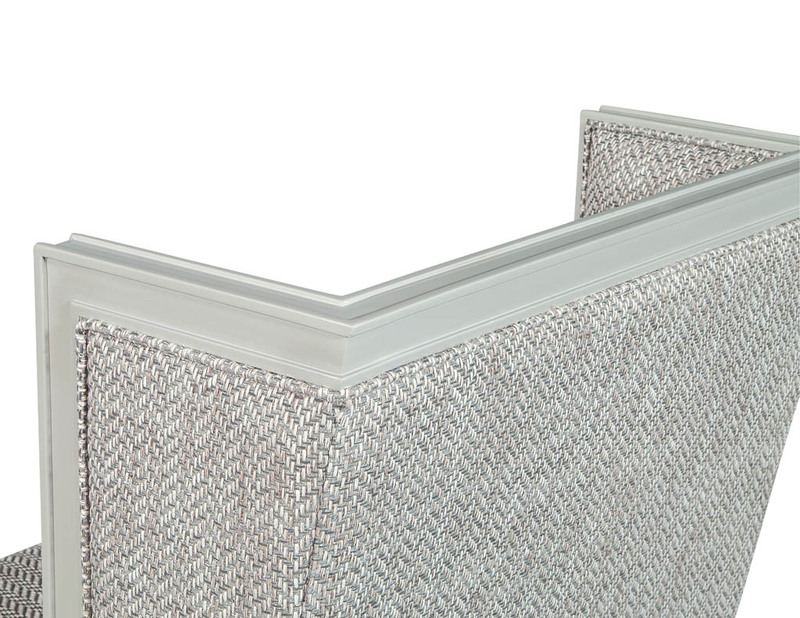 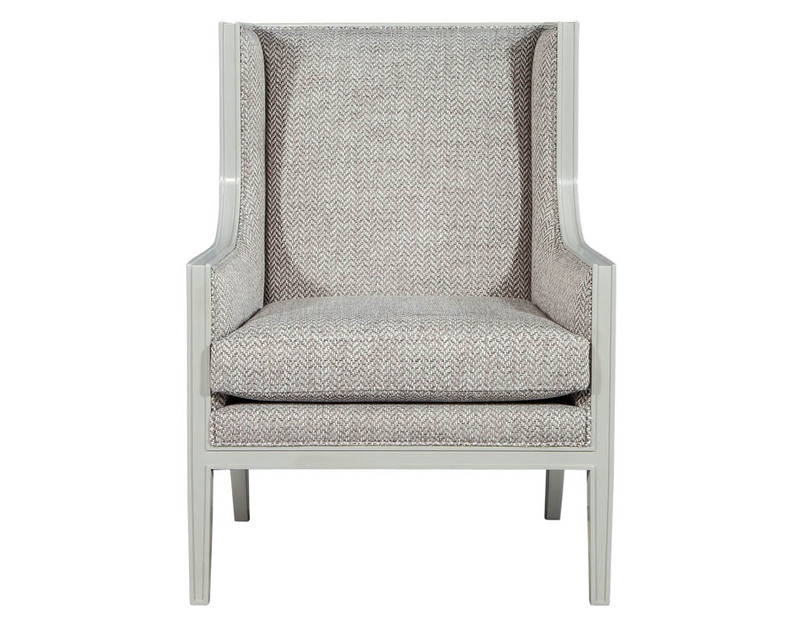 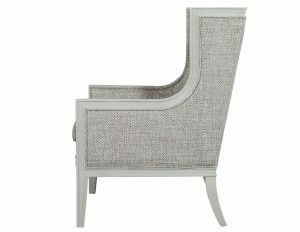 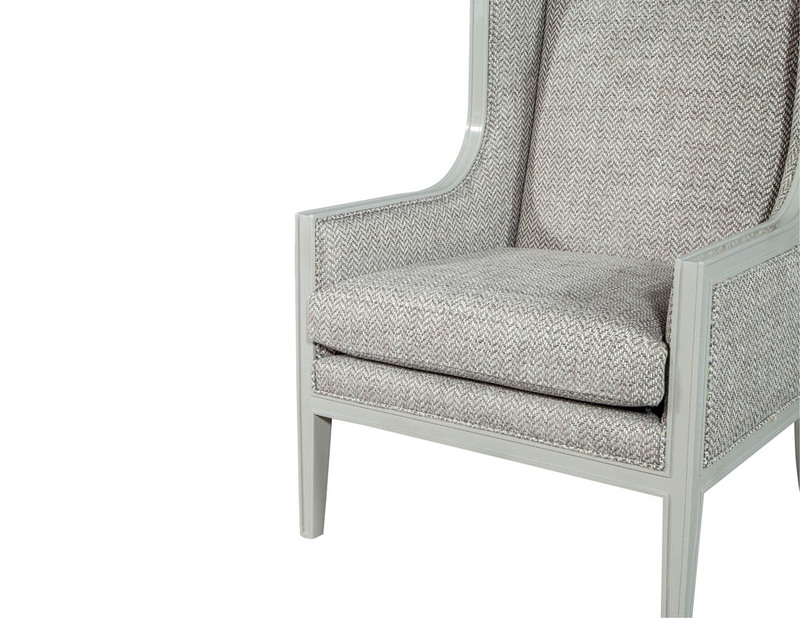 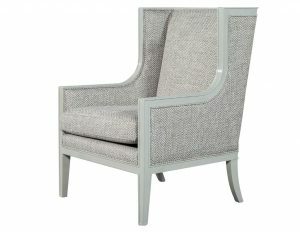 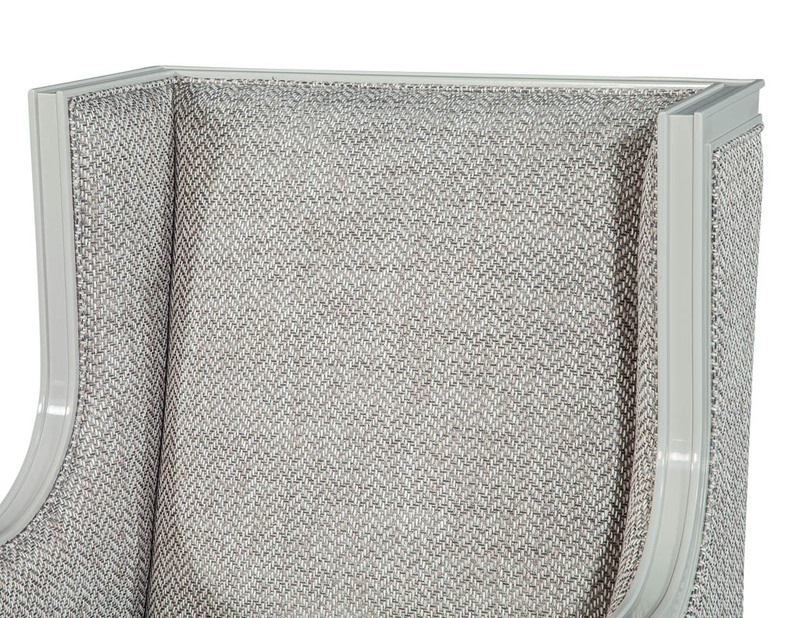 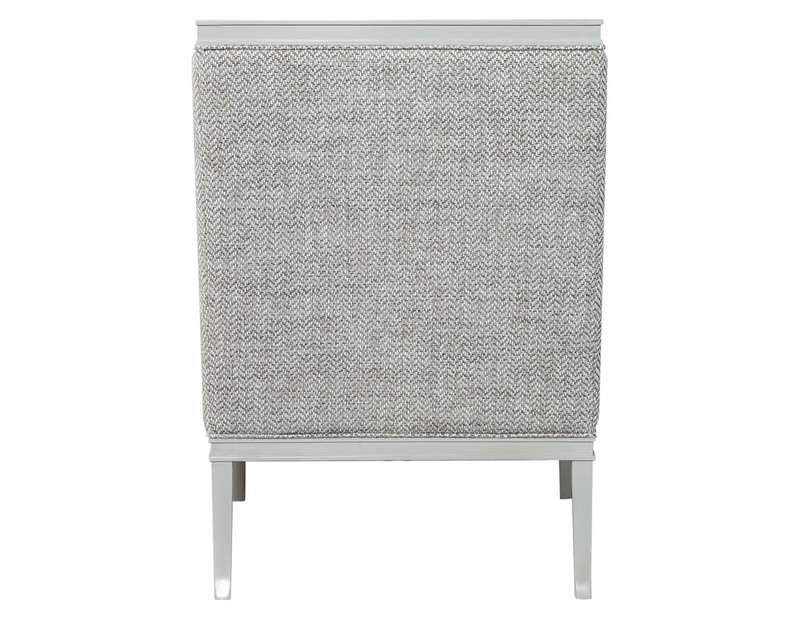 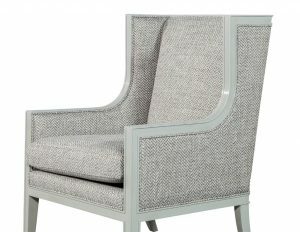 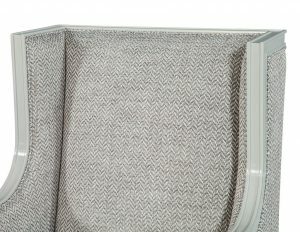 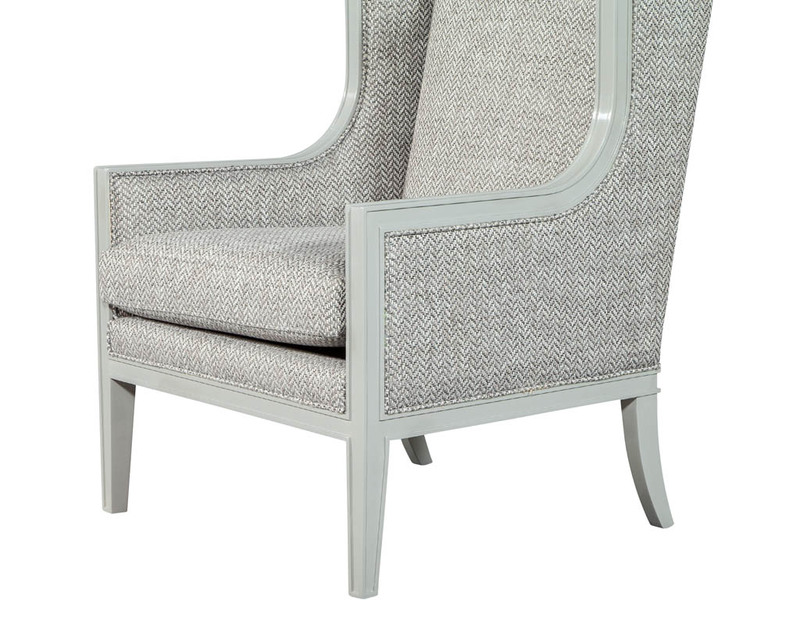 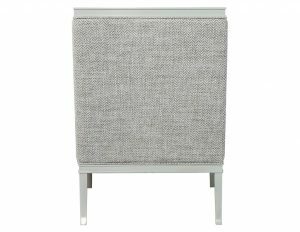 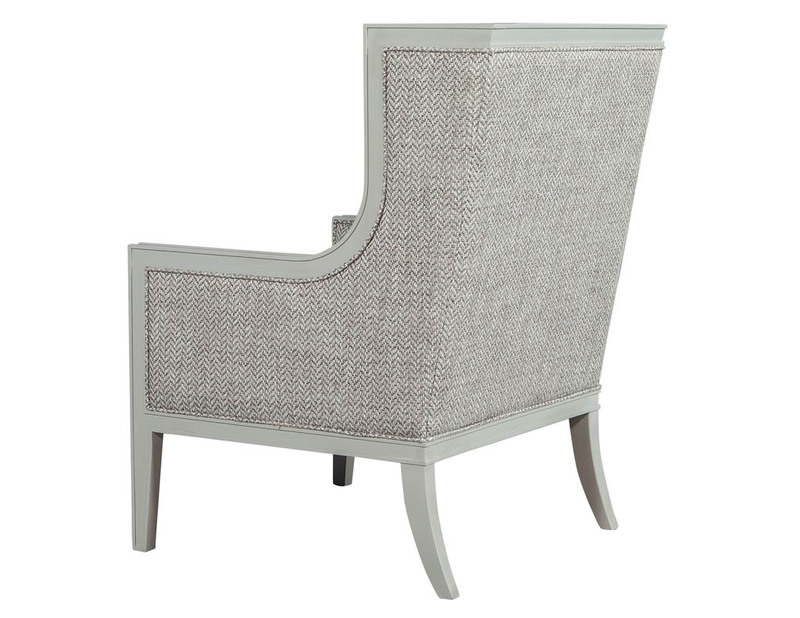 Finished in a designer gray finish and upholstered in a modern designer weave covering. 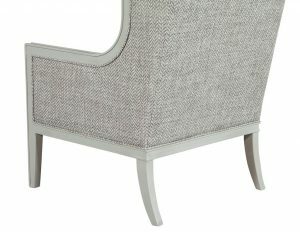 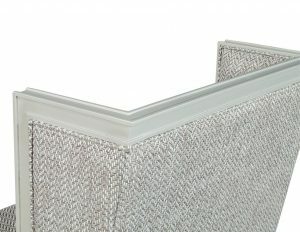 These frames can be custom finished and upholstered.